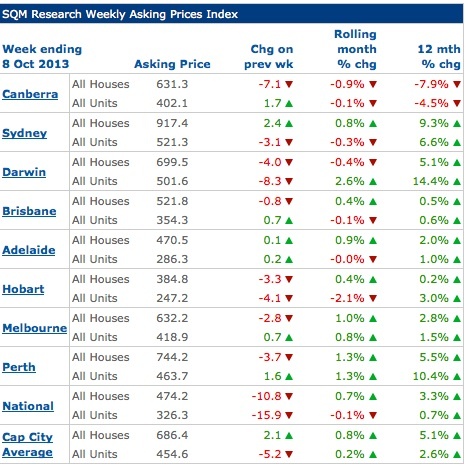 We’ve experienced another strong week in our real estate markets around Australia, even though we may be in for a little breather consider asking prices are falling according to SQM. 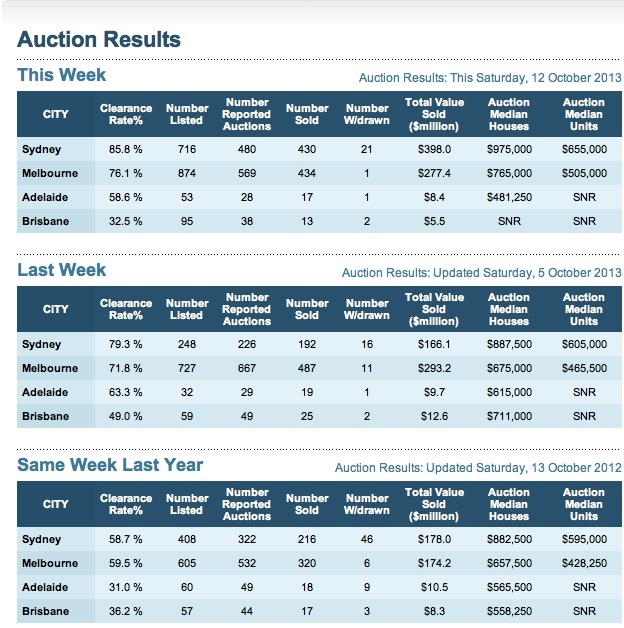 But according to SQM Research vendors asking prices are slipping a little in all our cities. 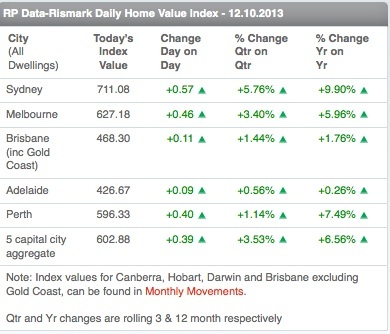 This may mean that the frenetic rise in property prices may slow for a while and catch their breath. Of course this is not a bad thing. The current rate of price growth – up to $1,000 a week in some cities, is unsustainable.